Over the past several years, New York Fashion Week has withered. First, the circus moved from Bryant Park to Lincoln Center and then scattered across the city. Then an increasing number of designers experimented with forgoing a runway at all, opting for more inexpensive presentations. 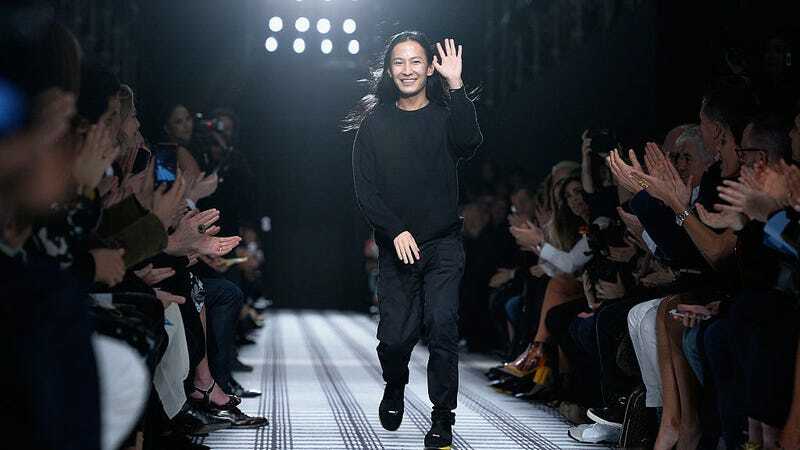 And now Alexander Wang, following in the footsteps of designers like Rodarte and Proenza Schouler, is ditching the traditional fashion calendar and skipping NYFW. As more American designers stop showing in New York in favor of Paris Fashion Week, and others give up shows entirely in order to sell clothes straight to consumers, the future of NYFW is up in the air. But given the fact that most people (who can even afford the clothes) consume new fashion collections online or months later in stores, a monolithic gathering of New York designers doesn’t seem all that important these days regardless.